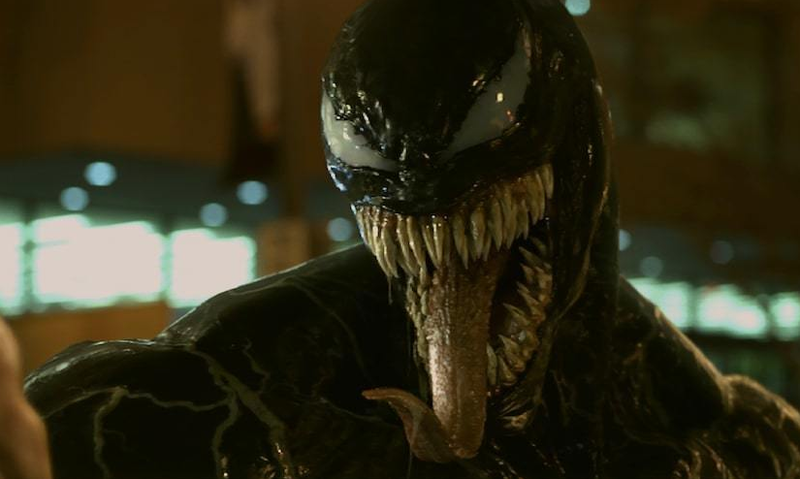 After years of anticipation, the fan favorite antihero and villain, Venom, finally hits the big screen yet fails at every conceivable level. 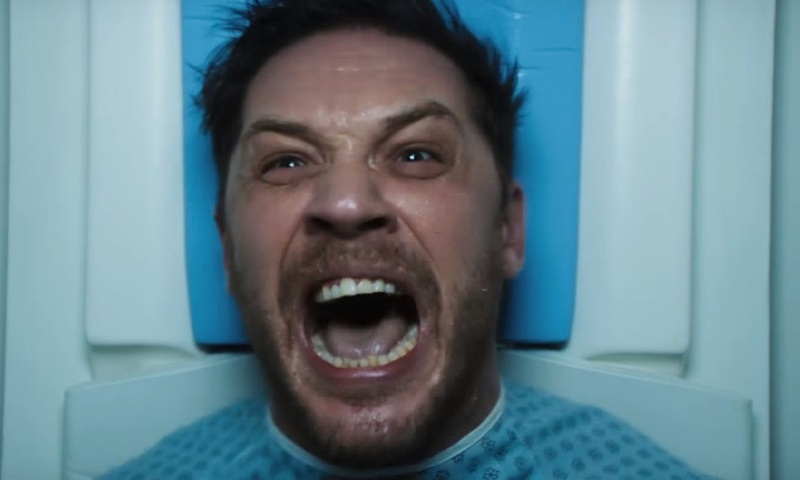 The first teaser for Venom has been released. 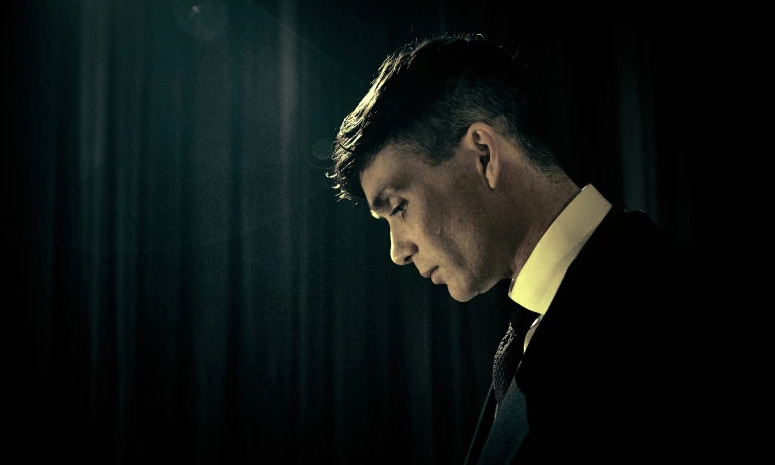 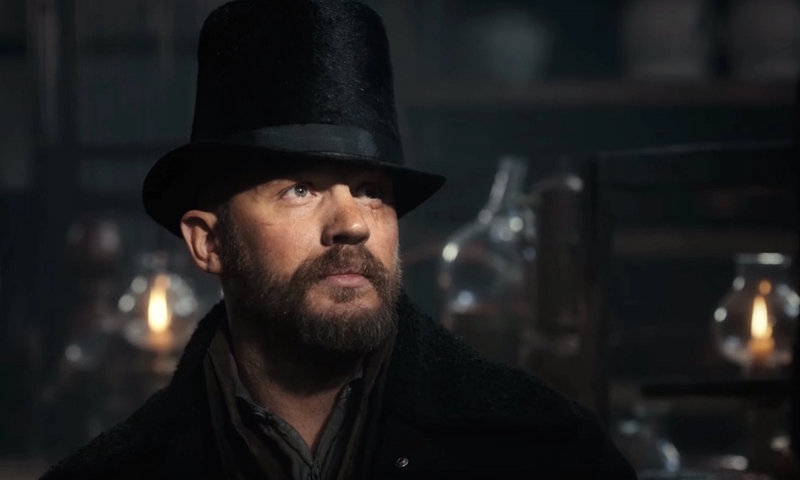 The trailer for the fourth season of Peaky Blinders has been released. 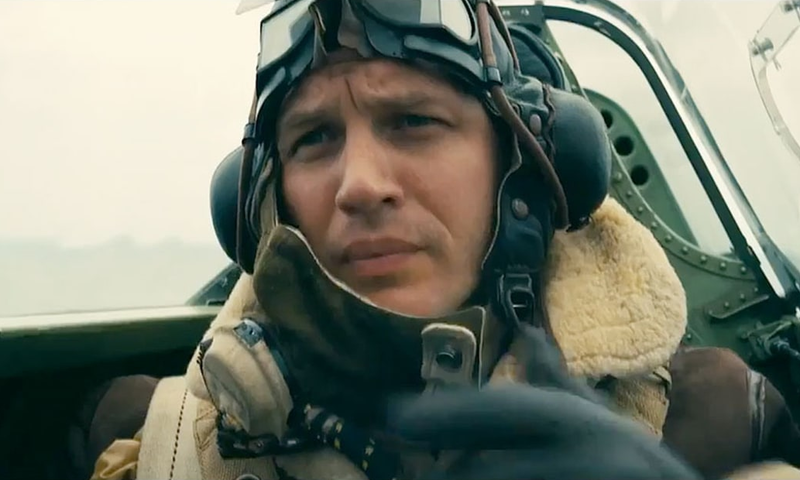 The first full length trailer for Christopher Nolan’s Dunkirk has been released. 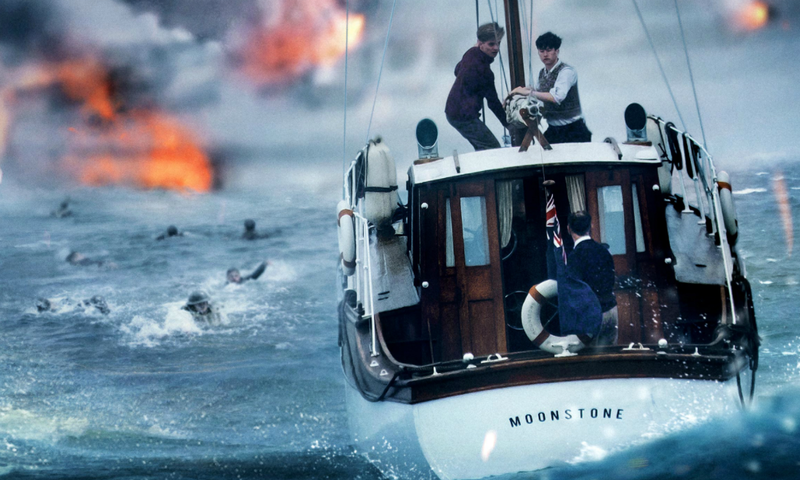 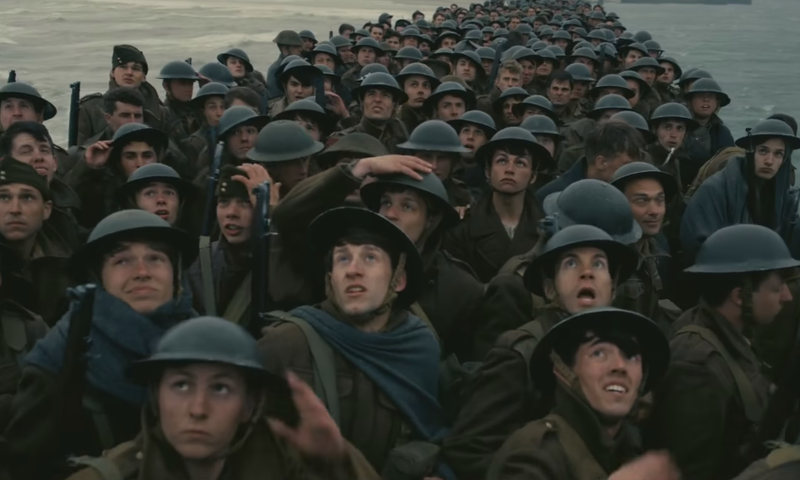 The first glimpse of Christopher Nolan’s next film has arrived.